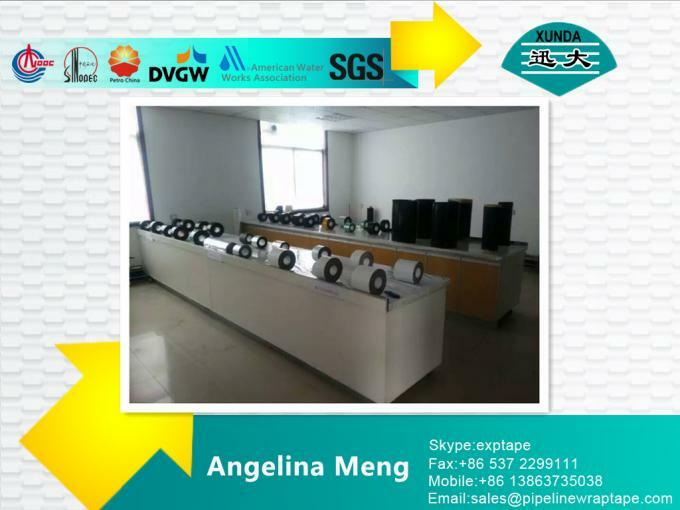 oil, welding slag, burrs, grease and dirt on pipe surface. 1.2 Pipe surface prepared up-to a level of Sa 2 or 2 ½ or St 2/st by sand blasting. dust attached on the pipe surface should also be cleaned clearly. 1.4 If flash rusting occurs, the surfaces must be re-cleaned by blasting as above. 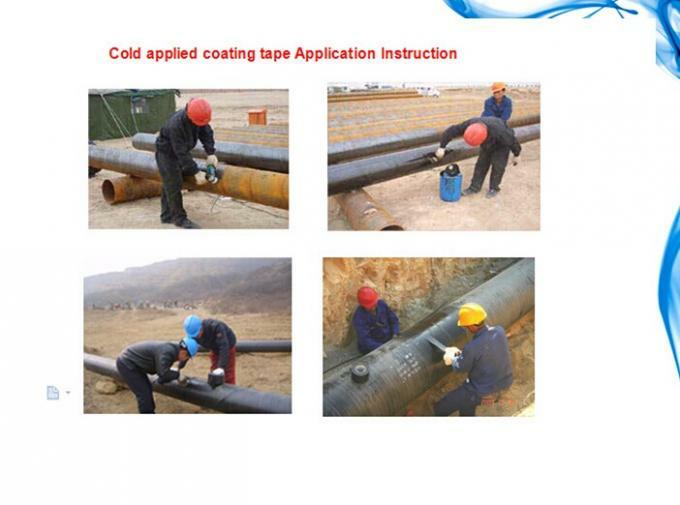 tape coating ,outer tape coating . and wrapping the tape if there is no reliable preventive measures. 2.2.2 When air humidity is greater than 80%,or when the pipe surface is wet from any precipitation, should not be brushing primer and wrapping tape. 3.1 The brushing time should be control within 6 hours between the pipe surface treatment and brush primer. During brush primer, pipe surface should be free from damp and pollution. If the pipe surface rust return, should be re-pre-cleaned. 3.2 The primer should be mixed evenly in the container before brushing. 3.4 After the primer dried, then wrapping the tape(It usually takes 3to 5 minutes.). 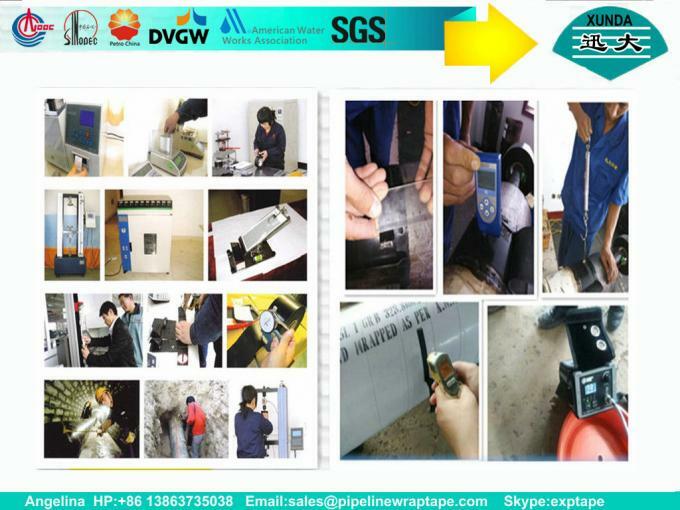 4.1 Wrap tape application consists of hand application and machine application. 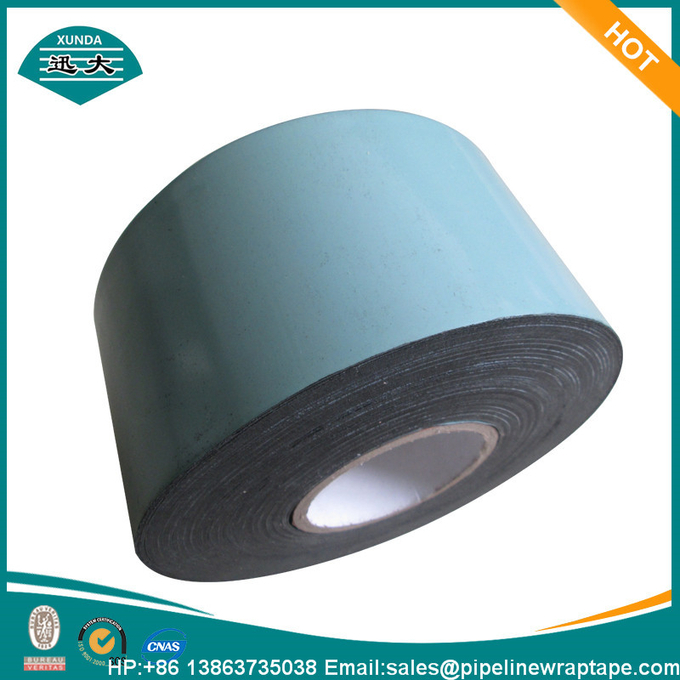 4.2 The tape applied temperature must be above 5 degrees,the coating construction temperature shall be more than -5 degrees as better . 4.3 The tape shall be spirally applied ,minimum overlap shall not be less than 50%. 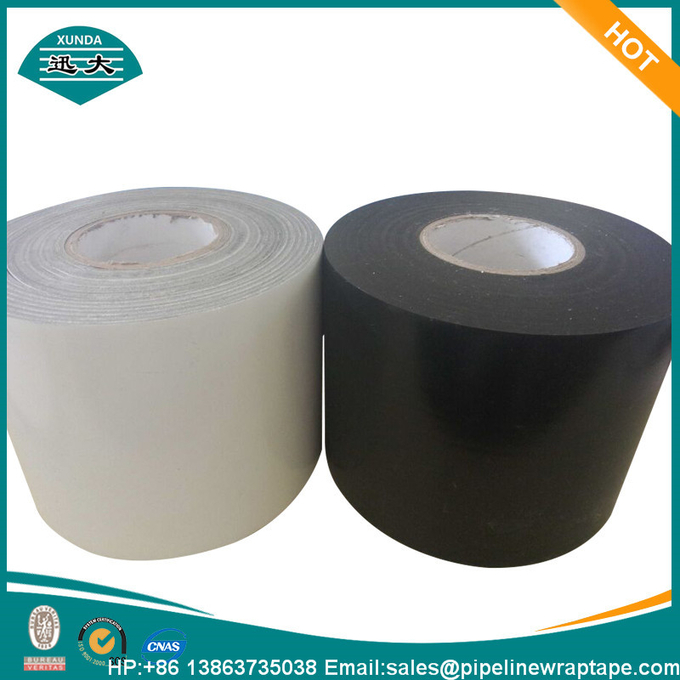 4.4 When a new roll of tape started ,the ends shall be located to ensure the continuity of wrap tape using the same method of application. 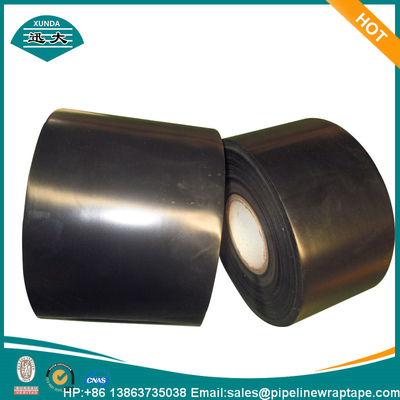 4.5 Outer tape applied method is the same as above.